Home / Posts Tagged "roadmap"
Our major goal for 2018 is to add a ‘full’ remote WebGUI for LimagitoX File Mover. This will take us a couple of months. We’ll implement this step by step so you can start using it. The framework we’ll use is Ext JS from Sencha. 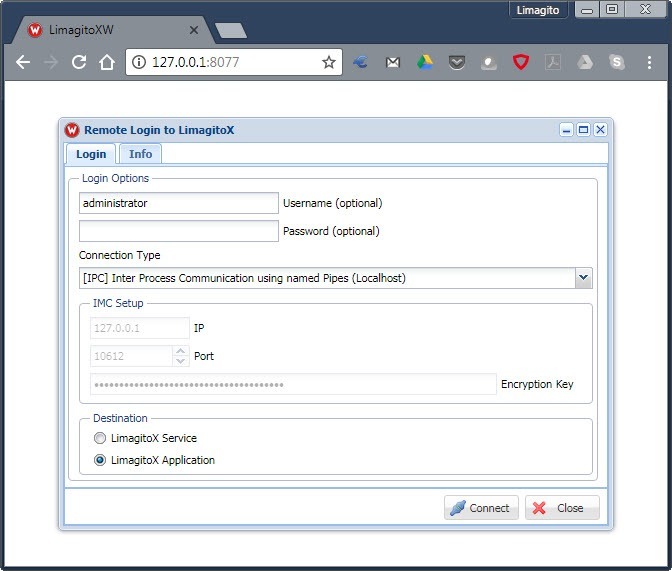 We’ve added the first step today: ‘Remote Login to LimagitoX’ form. We can login so now we can start filling the Main Form with information about the rules. If you have questions about this, please let us know. With this roadmap we would like to inform you what our goal is in the next couple of years with Limagito File Mover. Again this is our goal at the moment (Q4 2014) and can be changed. Primary goal for X2 changed Q4 2016.